Kirin Holdings Co., Japan’s second-largest beverage maker by market value, plans to buy back as much as ¥100 billion ($932 million) in stock as it seeks to improve shareholder returns while building up its presence in the Asian beverage market. The company seeks to repurchase 50 million shares, or 5.5 percent of its shares outstanding, from Feb. 15 to Dec. 28, it said Wednesday in a statement. While the beer and drinks maker forecast a decline in profit for the full year, its guidance for net income of ¥155 billion is far above analyst estimates of ¥98 billion. Facing a weak market at home, Kirin said it will focus on strengthening revenue from its brewery business and building on growth in Southeast Asia. Kirin is also investing further in craft beer and ready-to-drink beverages, and seeking to expand its pharmaceuticals business. 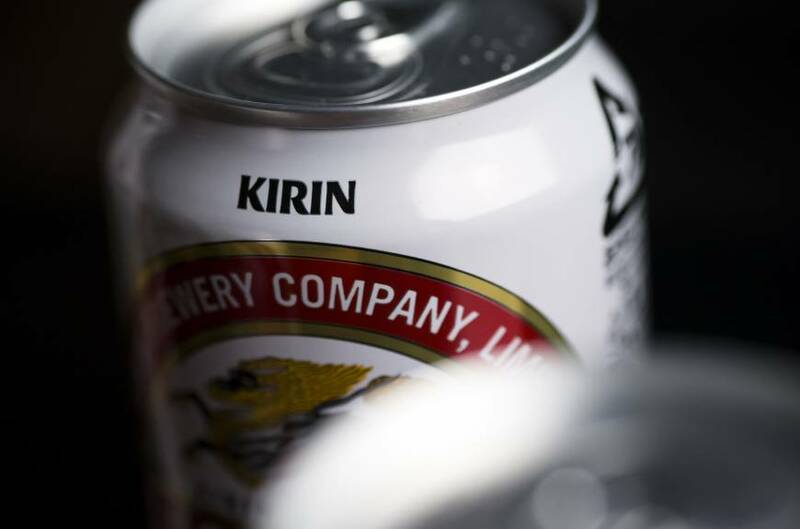 Kirin found itself with extra cash after selling its business in Brazil last year and deciding against investing in Vietnam’s largest brewer, said Akihiro Ito, Kirin’s chief financial officer. Thai Beverage Pcl ended up buying a $4.8 billion stake in Vietnam’s Saigon Beer Alcohol Beverage Corp.
“The buyback is part of the plan to readjust our capital structure,” Ito said. 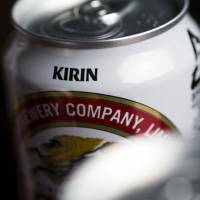 Kirin had ¥165.5 billion of cash and short-term investments as of Sept. 30, almost triple from a year earlier, according to data compiled by Bloomberg. The company is aiming to boost its operating profit margin to 10 percent by 2021 from 7.4 percent in 2017. In addition to strengthening its brand portfolio and seeking business opportunities, Kirin plans to reduce expenses through more efficient supply-chain management and reducing the number of brands it invests in. Kirin has also been seeking growth through craft brews, purchasing a stake of about 25 percent in Brooklyn Brewery in 2016 and boosting its own line of artisan brews, as it tries to combat Japan’s shrinking beer market. The company said Wednesday it will invest “aggressively” in its craft beer offerings. Beer shipments in Japan are likely to shrink over the next three to five years as brewers contend with fewer drinkers and changing preferences, Thomas Jastrzab, an analyst with Bloomberg Intelligence, wrote in a note in December. Kirin shares are down 10 percent this year, after climbing 49 percent in 2017.